Decryption – four conferences on topical issues, with a focus on Catalonia and Scotland, which are currently subject to media attention. An old fisherman lives on the shore of a long-forgotten lake, in the heart of the Siberian forest In Yakutia-Sakha. He avoided people, lived like a hermit, and every day, he praised the spirits for the food offered by nature. One day, as he was picking up his creels, he saw a man whose head extended out of the water. At first, this cut-off head terrified him, but he realized the man was still alive, and decided to rescue him. In order not to famish and to be able to study, a little boy decides to go fishing on the lake. He asks the spirit of the lake to provide him with fish, but he is starving, so eventually he faints and gets acquainted with his ancestors. Session chairman : M. Yves Plasseraud, legal expert, President of the Minority Rights Group. M. Daniel Weinstock, professor of law at the à McGill University and chairman of the field Canadian Research Chair on Ethics and Political Philosophy. Session chairwoman: Ms. Denise Helly, professor and researcher at the INRS, Montreal. Ms. Marianna Samsonova, Yakut linguist, director of the department of French studies, Institute for foreign languages and regional studies, North-Eastern Federal University Maxime Ammosov (Sakha Republic, Russia). Session chairman : M. Joseph Yacoub, honorary professor at the Catholic University in Lyon. M. Marc Gafarot i Monjó, coordinator and specialist at CIDOB (Barcelona’s Center for International Affairs) (Catalonia/Spain). Je souhaite assister au ciné-débat et au concert de musique yakoute/évène organisés au Tambour, Rennes2, le jeudi 23 octobre 2014 à partir de 18h00 / Fellout a ra din kemer perzh er film-diviz hag en abadenn sonerezh yakout/even kinniget e sal an Tambour, e Roazhon, d'ar Yaou23 a viz Here 2014 azalek 6 eur noz / I would like to attend the ciné-debate and the Yakut/Even music concert at the Tambour, Rennes 2, on Tuesday, October, 23, 2014 at 6PM. Je souhaite recevoir la newsletter de l’association Bretagne Culture Diversité / Fellout a ra din bezañ koumanantet da lizher-kelaouiñ ar gevredigezh BCD BCD/Sevenadurioù / I would like to receive Bretagne Culture Diversité's newsletter. 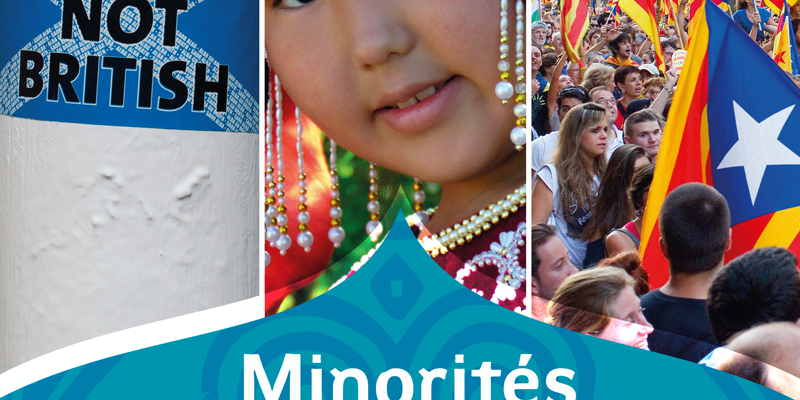 Share the post "International symposium : Minorities and globalization – October, 23 & 24, 2014"